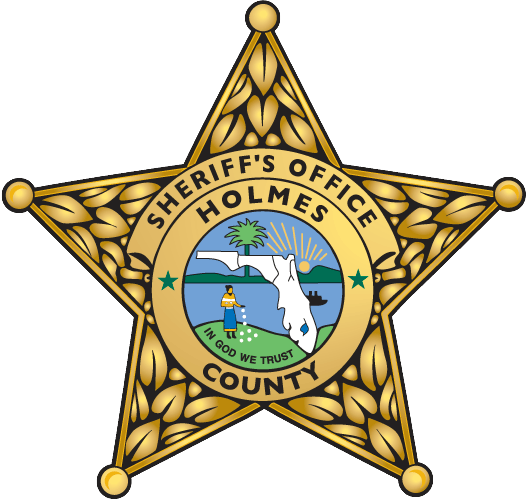 Come out and enjoy the Holmes County Chamber of Commerce Trailblazer Trot a cross country 5K sponsored by the Holmes County Sheriff’s Office! 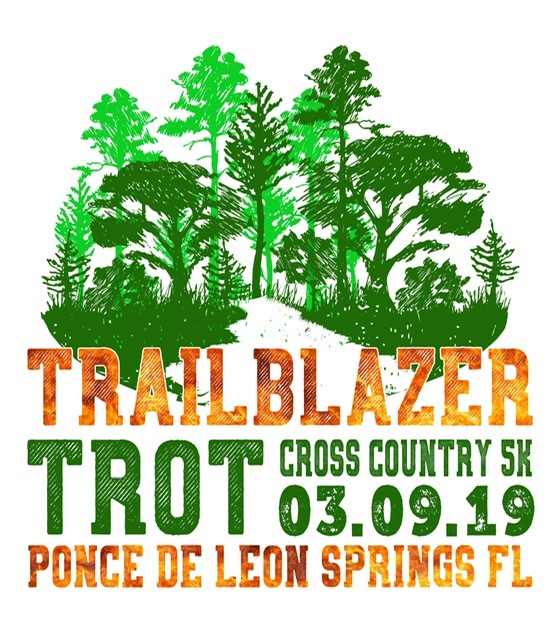 The scenic race will be held at the Ponce de Leon Springs State Park Wildlife Refuge at 150 LD Anderson Rd, Ponce de Leon, FL 32455. 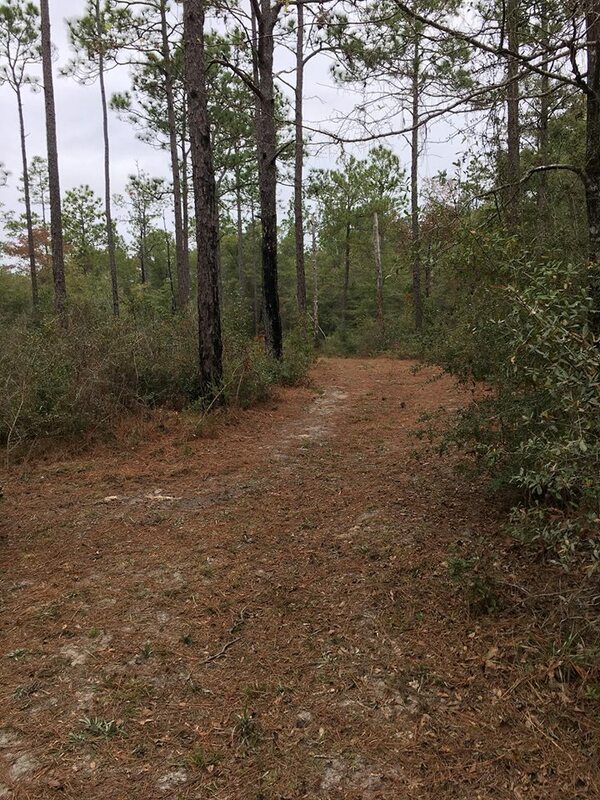 Race Venue is located south of Interstate 10 off of State Rd 81, which is approximately 2 miles south of the State Park entrance on March 9, 2019. 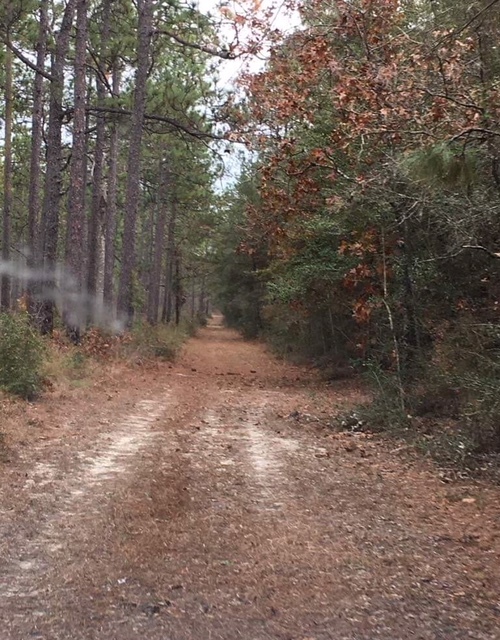 Enjoy a run or walk along the natural terrain trails through the lush, hardwood forest. Afterwards, present your race bib at the park entrance to obtain free admission for you and your family to visit the beautiful springs, which are located approximately 2 miles north of the race venue. All proceeds will go towards the Holmes County Chamber of Commerce for the future development and enhancement of our community. 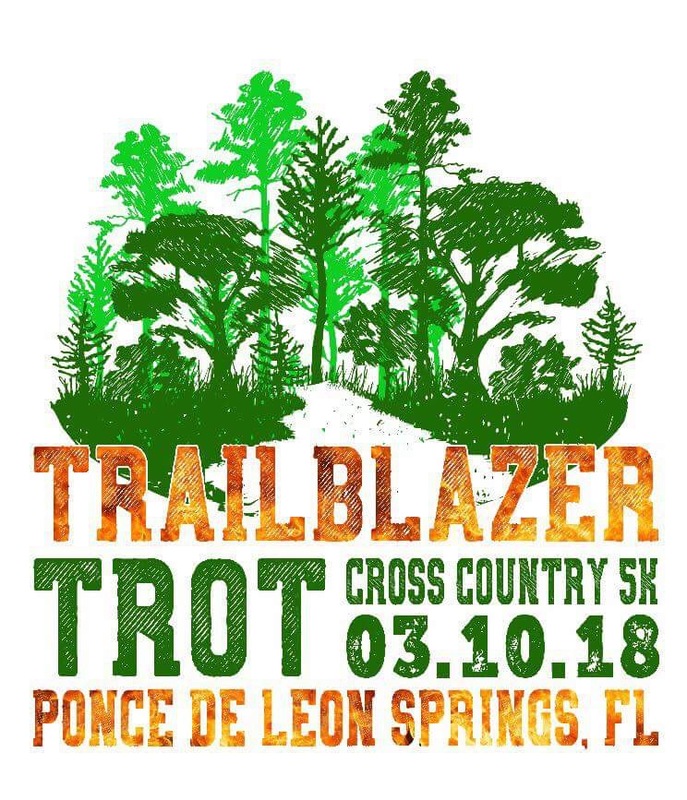 Register by February 25, 2019 to be guaranteed a race T-Shirt!! Children are welcome but this course is not stroller friendly.